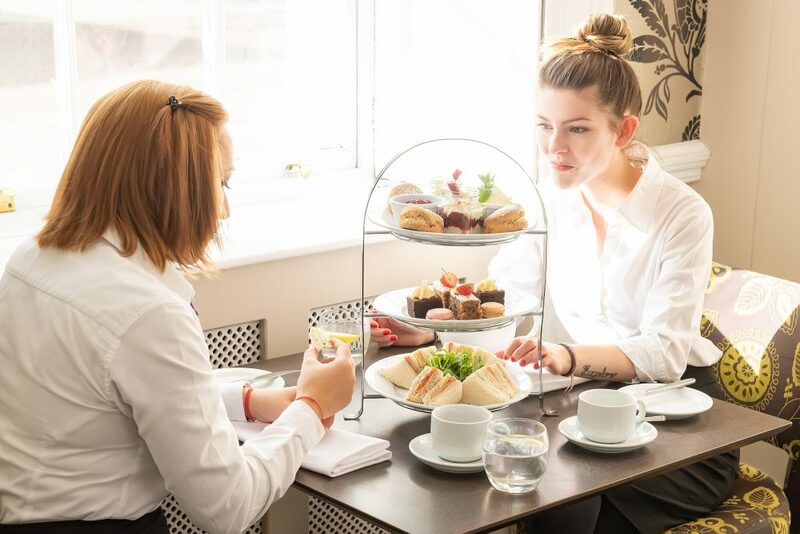 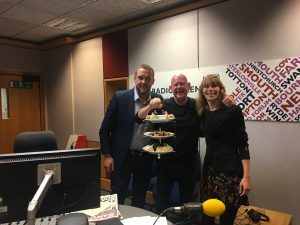 The Mercure Southampton Centre Dolphin Hotel’s General Manger Dan Wilson, talks with Julian Clegg about the Foodie Fortnight and what makes up The Dolphin’s Afternoon Tea. 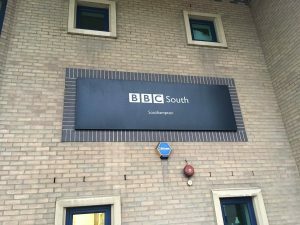 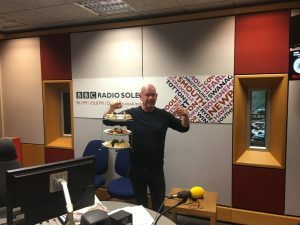 Discussing on Motivational Monday on BBC Radio Solent, Julian gets to sample the afternoon Tea form the Dolphin and discusses the Foodie Fortnight with Go Southampton’s Heidi Isa and Dan 1 hour 57 min into the show. 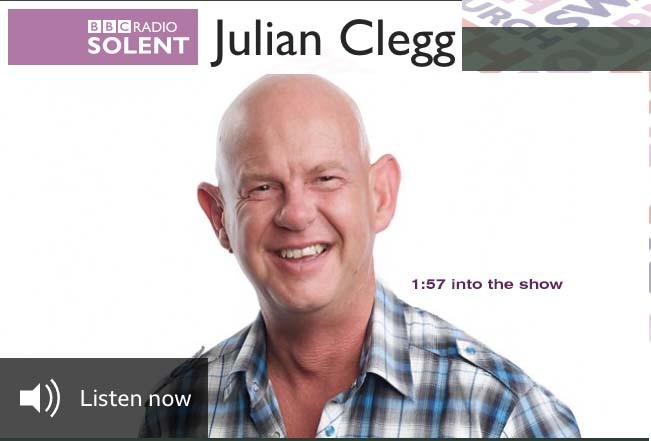 Click here to listen to them, 1 hour 57 min into the show. 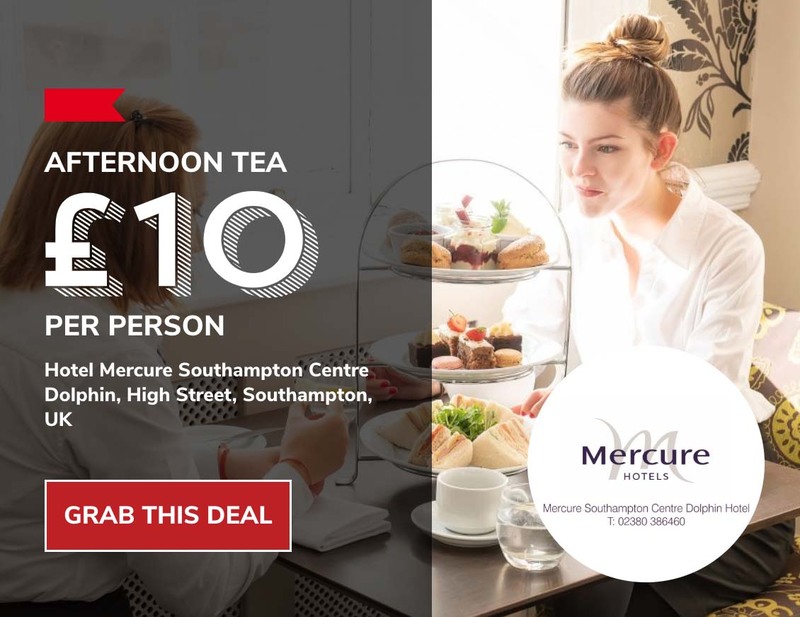 Click here to get you voucher.